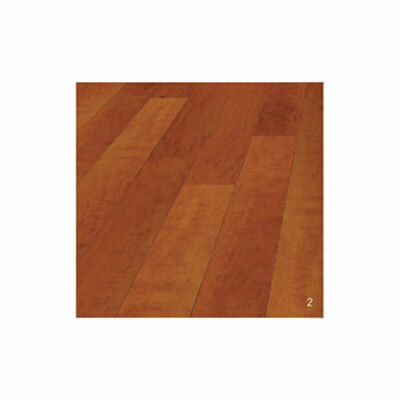 Updating the floors in your home can drastically improve the appearance of every room. 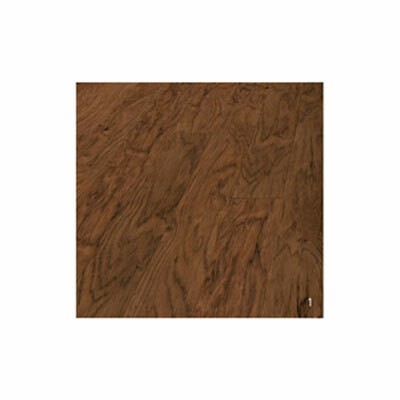 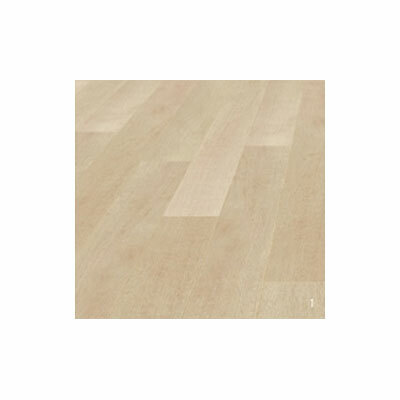 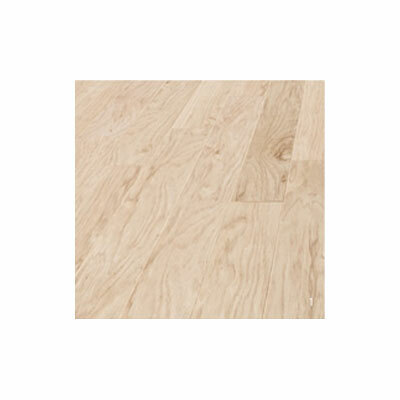 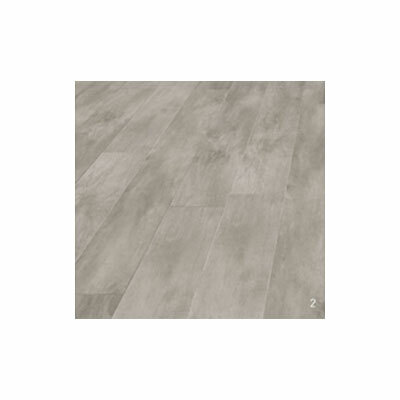 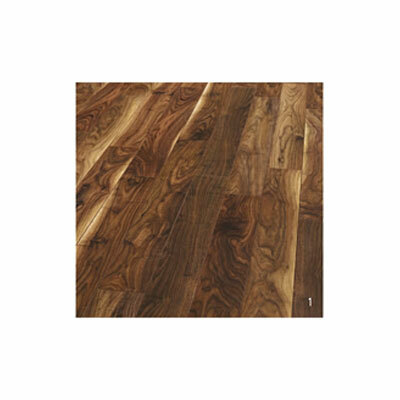 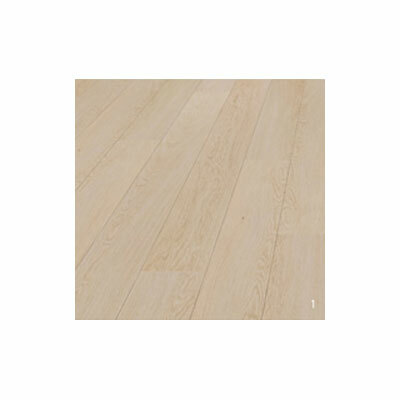 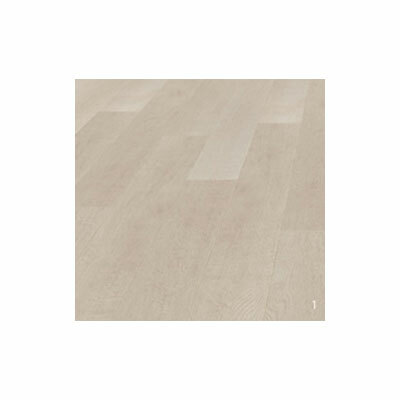 The Balterio Stretto line is the perfect way to update your floors with an attractive floor that will last for years. 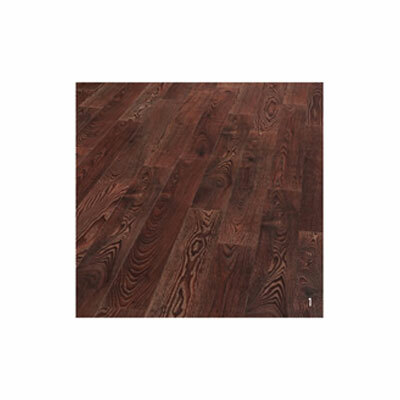 Installing new floors can take your house to new heights, and Discount Flooring recommends the Balterio Stretto line to bring your home there. 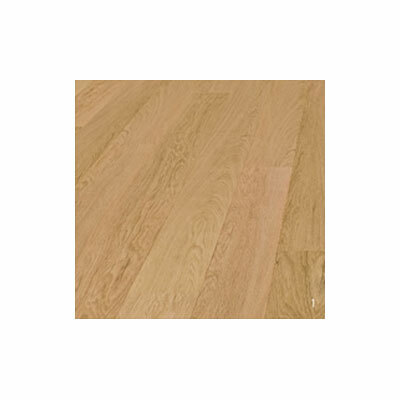 We offer an extensive line of Balterio floors, including the Stretto as well as excellent customer service. 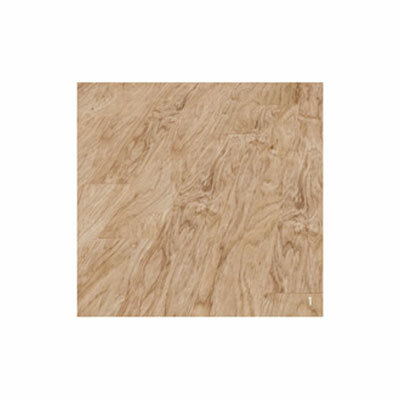 Founder Jim Williams brings his flooring experience online and to your house.